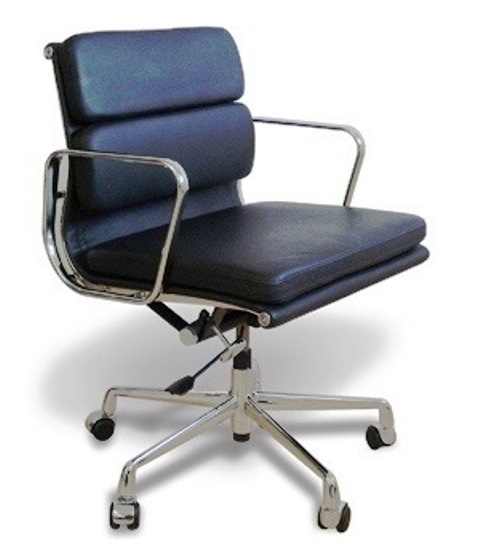 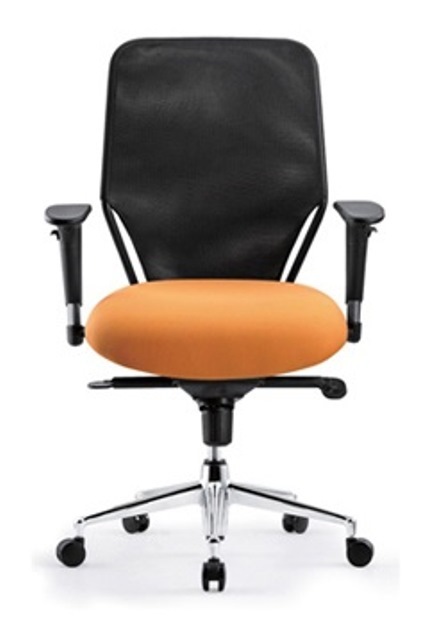 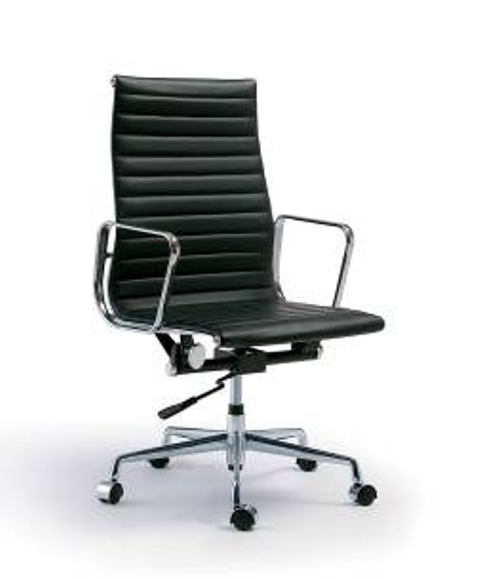 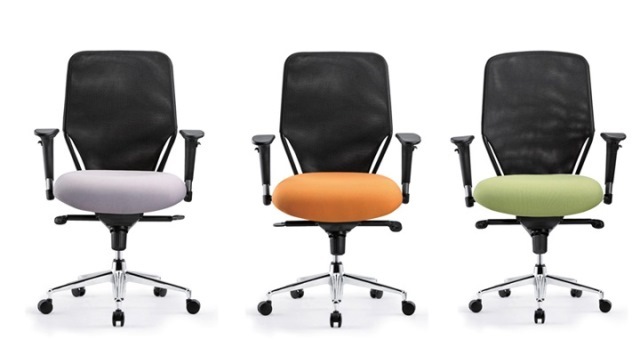 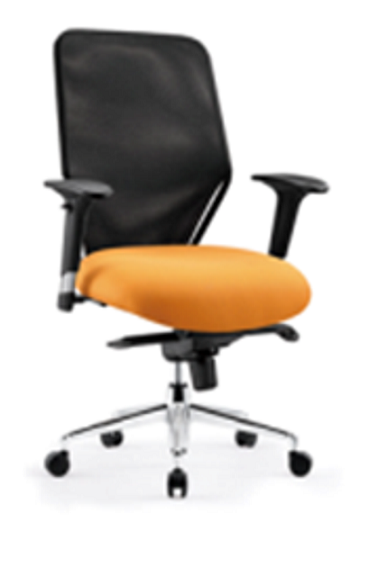 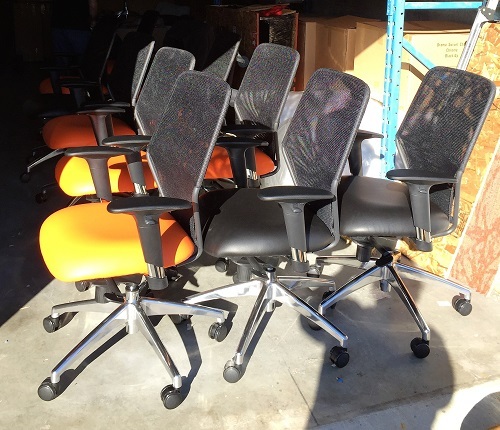 Task chair with black mesh fabric on back and faux leather or fabric upholstery on seat. 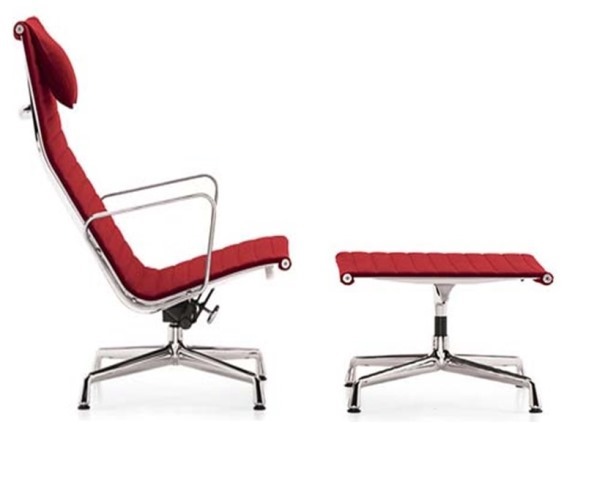 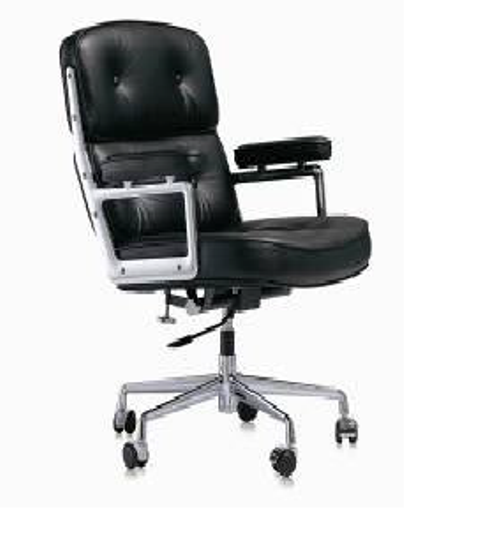 Steel frame with adjustable height, armrest with upholstered arm pads, high density foam, synchronized mechanism with five position tilt locking, high quality gas lift and aluminum polished base with wheels. 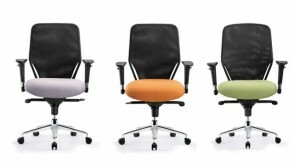 **Other fabric and leather options available as special order.